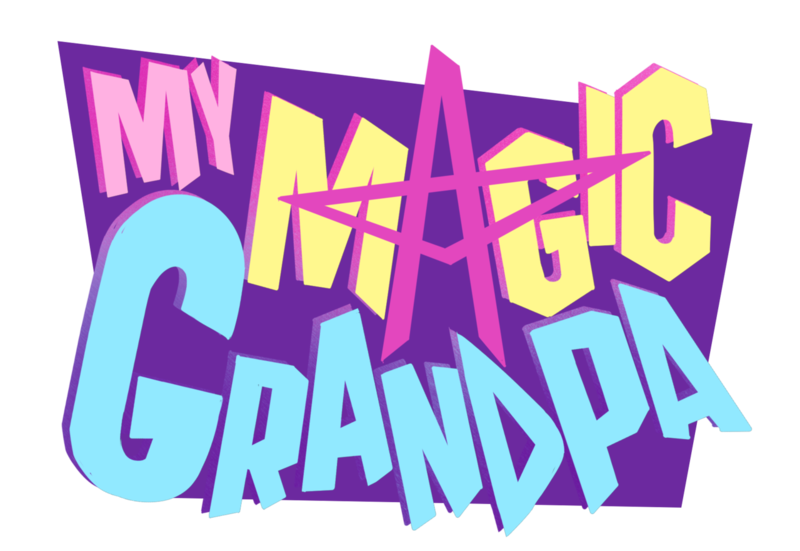 ‘My Magic Grandpa’ is a paranormal fantasy adventure that takes place in the mid-90s. The comic was inspired by a lot of the things I was passionate about growing up near Portland, Oregon, where I’d often go out exploring, camping, sharing ghost stories and myths, embracing the weirder side of things. There’s going to be a lot of mythology and lore, both familiar and new, lots of emotional moments, fun moments, frightening, it’s got a bit of everything. The main characters are Suzie and Coach, a young teenage girl who’s obsessed with good grades and her grandfather who’s a long time vagabond with magic powers. It’s not just a paranormal adventure, but a story about growing up and learning to overcome personal handicaps, to look on the brighter side of things and believe in oneself and others more. Is “My Magic Grandpa” going to have an overarching story? And if so, is it going to be one big story through the whole thing? Or will there be TV-style seasons with their own arcs? 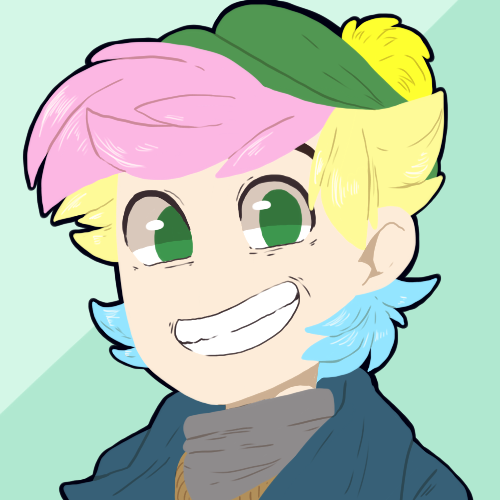 My Magic Grandpa is set up with individual ‘episodes’ that can work on their own but ultimately form a linear and consistent story, much like how Supernatural is formatted. There will be five seasons, each with a different overarching plot and all connecting and leading up to the final season. Each season contains 11 episodes, and an episode can have anywhere from 1-4 chapters that each consist of 24-30 pages. What sort of timeline are you looking at for development? The pilot launches in January, 2019. I’ve spent the first year doing research, taking notes, making concept art, and outlining the overall story and world. The first six months of 2019 I plan to spend scripting the chapters, I am already 5 chapters in right now which is enough for a few months of comic if it updates every other day. I’ll also be fine tuning all my notes and fleshing out the story, while adamantly working to improve my art skill. The second half of the year is when I’ll begin sketching up the chapters so that they’ll be ready way ahead of time, and I’ll likely begin coloring the pages about two months before the end of the year. Depending on the status of my other projects, I may or may not launch the comic at the start of 2020, but it will start in 2020 for sure. I’ll probably have it on a 3 pages a week schedule, and with everything done ahead of time I can easily avoid delays if ever a situation occurs to prevent me from working. Can you add in my OC? Will you be doing all the work yourself, or will you be planning on bringing in more people? Right now I have someone who will be putting in the flat colors for the comic, and I have a few friends that I brainstorm ideas with. But overall, this project is all mine and I want to be able to do as much of it on my own as possible, if I can help it. But if it turns out later down the line that I really need help, I’ll consider my options. Are you expecting any sort of major roadblocks for MMG? The main issue is my financial situation. At the moment, it’s a bit unstable, so if a financial emergency hits, it hits hard. 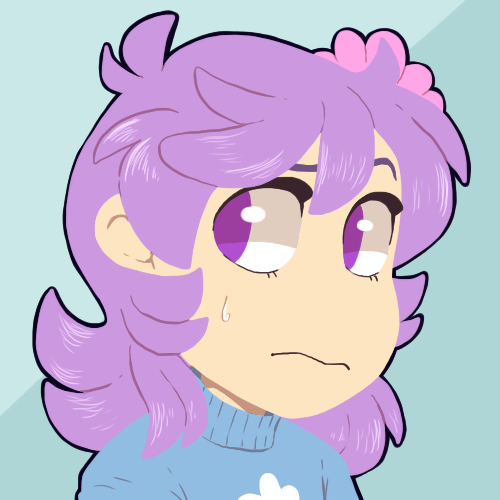 Another issue would be if my other projects don’t finish up as soon as I wanted them to, I really want my old tumblr ask blogs to reach a conclusion but I don’t want them to take up the time I need for My Magic Grandpa. If for any reason they don’t conclude, I’ll just have to make them side projects and it will take longer to end them. I’m trying my best to get them finished up, but I’ve known from experience that things can and will go wrong sometimes. Further down the road would you self publish or seek a publisher? I’m actually going to pitch this comic to a publisher in January! If it doesn’t get accepted, I’ll just put more work in to providing a better pitch and try again. I’m looking to get it published as an online webcomic, at least starting out, if it gets enough attention then it can go to print. Is My Magic Grandpa LGBT inclusive? Absolutely! My Magic Grandpa is all about seeing past differences and learning to cope with and accept not only others, but oneself. Some serious topics will be addressed in the comic, it isn’t going to just be fun silly hijinks but a look in to what it means to be human. Sexuality, gender, and race are all things that are embraced in this story, but not as a statement to be inclusive but to show the world how I understand it to be. How dark is this story going to get? I know, I’m pretty notorious for dark storytelling, and those elements won’t be missing from this comic either. However, this is a story that is meant to show that there are ways out and that not everything is quite as terrible as it might seem. Human nature is a huge theme of the story, many of the creatures are representations of certain aspects of people. There will be topics addressed such as alcoholism, abuse, murder, cults, cattle mutilations… A good way to explain just how ‘far’, it will not go beyond what shows like Supernatural and Being Human get in to. I still want this to be aimed at young adults. Now, that aside, My Magic Grandpa still overall is a positive story, it just has dark elements in it. It is meant to be fun, even if things get crazy it will never lose the fun element to it. Starting out the series will be generally lighthearted and will only gradually become more serious as the main character gets older and has to deal with the things that come with being older. The main thing I can say for absolute sure about this comic: It will pull at your heartstrings in all directions, even directions you might not have known they could have been pulled. You’re all in for a hell of an adventure.